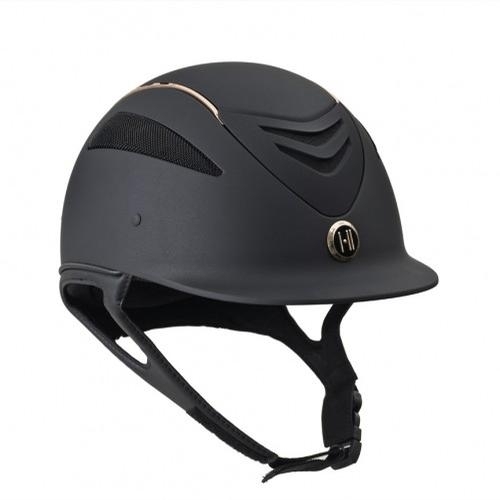 The One K Defender Rose Gold Stripe Riding Helmet features a matte Polycarbonate and Advanced ABS Composite outer shell and injection molded shell design. One K™ Helmets boast the perfect synergy between advanced technology and aesthetically pleasing design. With enough features to appeal to those seeking everything a helmet could possibly offer, wrapped in a package that traditionalists can appreciate, One K™ has the best of both worlds. The base shells for the Defender are Medium, Large, and XLarge. 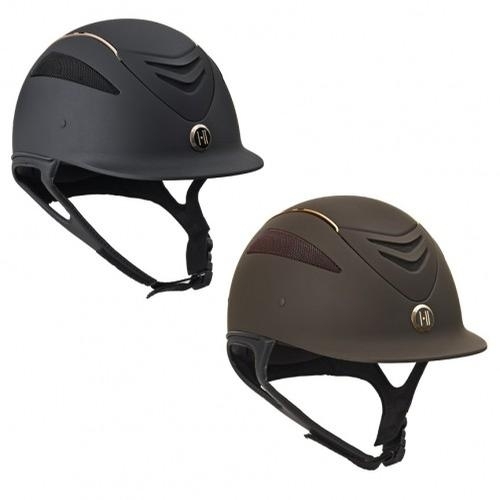 Use the Medium size helmet shell with a Small or XSmall liner to change the fit to a Small or XSmall. Use the Large size helmet shell with an XLarge liner to change the fit to an XLarge. 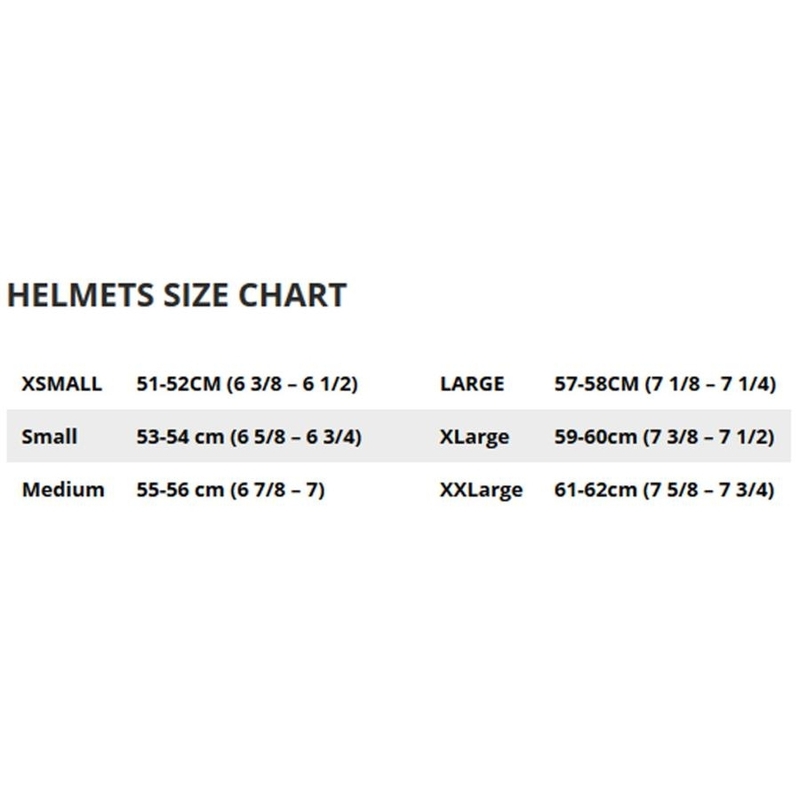 Use the XLarge size helmet shell with an XXLarge liner to change the fit to XXLarge.